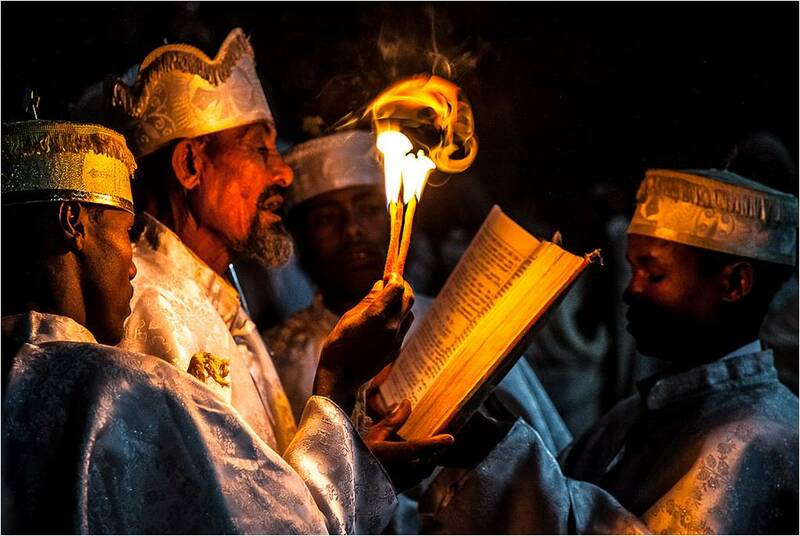 and beyond receive the Bible in their own language. 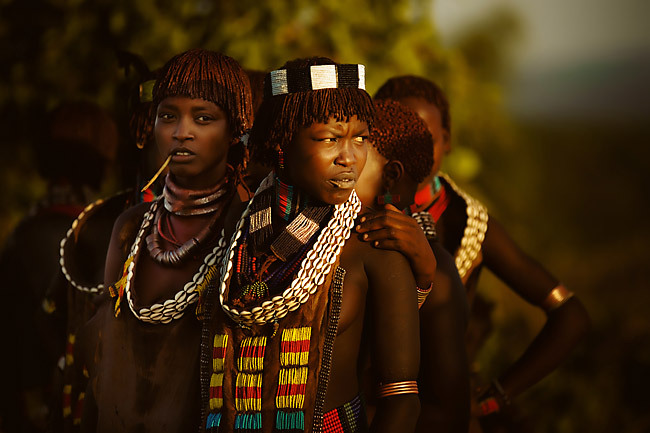 ETHIOPIA HAS MORE THAN 87+ LANGUAGES – It's estimated that these languages have 100 million speakers. for you to make history with us through partnership by providing the Holy Bible for millions. Help language communities to engage with Scripture. The Word of God transforms lives when it is translated into a language that speaks to people’s hearts. We want all people to have the opportunity to understand God’s Word and experience that life on a daly basis. to understand in their own language. 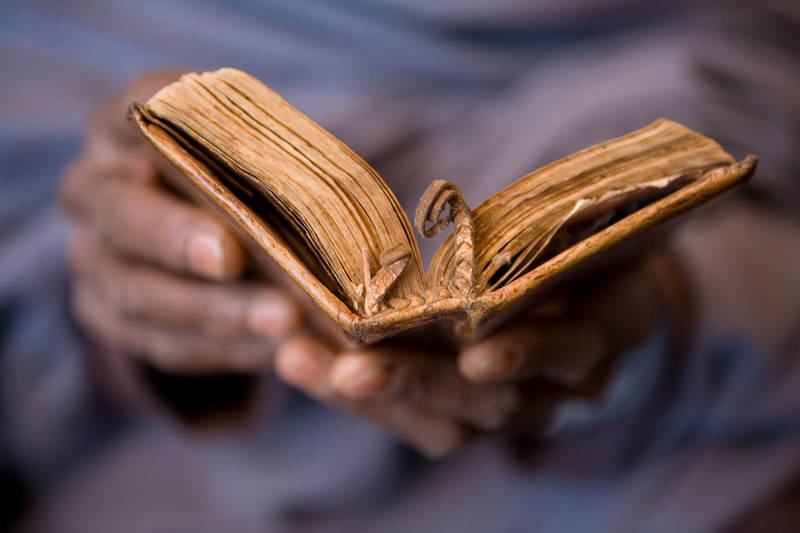 Our motive for Bible translation is that all people of the earth might know of God’s love.